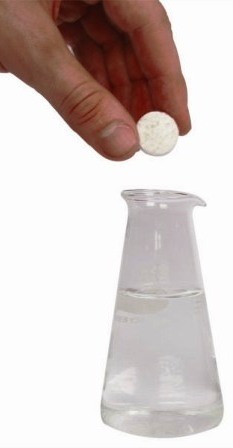 Aquascape Bacteria Bubble Tabs contain 8 pure strains of concentrated beneficial bacteria, including enzymes, drastically reducing pond maintenance. Size of Container =: 36 Tabs/4 oz. 72 Tabs/8 oz. Heterotrophic bacteria are responsible for the reduction and decomposition of organics including pond sludge. Heterotrophic strains of bacteria are easy to source and found in many products currently on the market for various purposes including waste water treatment. The most common and important types of lithotrophic bacteria in a water garden are nitrosomonas and nitrobacter. These are vital in the active removal of ammonia and nitrite caused by the decomposition caused by the heterotrophic strains. There are many theories on the name of the actual bacterial genus responsible but most agree on these two strains. Lithotrophs are harder to source and reproduce at a slower rate, making them relatively more expensive. How Much: One Tab treats up 100 gallons of pond water. If your pond or container water garden is less than 100 gallons one full tab can be used safely. How Often: For new ponds, treat two times weekly for the first two weeks. For mature ponds, treat weekly. 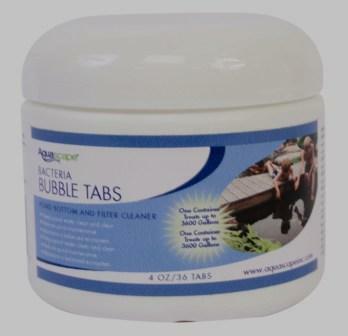 How To: Simply toss the Bubble Tabs into the area in the pond with the most circulation or directly into problem areas. Water temperature should be a minimum of 60F or 15C. 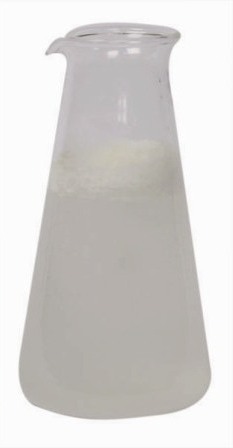 This product is very powerful and will quickly go to work consuming sludge. We recommend a higher water temperature to insure that biological filter systems will be functioning and able to handle the extra bio load. How it works: Accumulation of nitrogen is one of the most critical problems of a re-circulating "water re-use" system. Nitrogen in the system, commonly referred to as Total Ammonia-Nitrogen (TAN), is a by-product of protein metabolism. TAN is excreted from the gills of fish as they digest food and is produced when bacteria decomposes organic waste solids within the system. 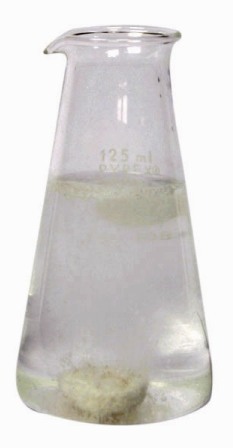 When the water in a system has a pH of about 7.0, the system is stable and the majority of TAN is ionized and does not adversely affect the system. But when a system has a pH of about 9.0, up to 30 percent of TAN may not be ionized and levels of ammonia-nitrogen can become extremely toxic to fish.